Adding beacon technology can help gyms and fitness centers counter rising costs. Integrating beacons into office environments creates new opportunities to streamline operations. Beacon technology can help address the most common pains for airline travelers. We sat down with ultramarathon runner Gil Catherine to discuss his entry into the sport and how he sees beacon technology shaping its future. The sky's the limit when retailers master beacons technology. Several reports support beacon adoption as a boon for retailers. Beacons can help restaurants ramp up their revenues during the holidays. Beacons and digital signage can help companies tap into a new branding potential. Retailers should deploy beacons before extra holiday revenues pass them by. 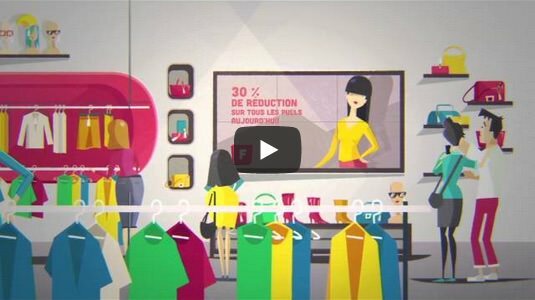 Retailers can take a unique perspective by learning from their customers via beacon technology. Mall operators can digitize operations and attract new business with beacons.